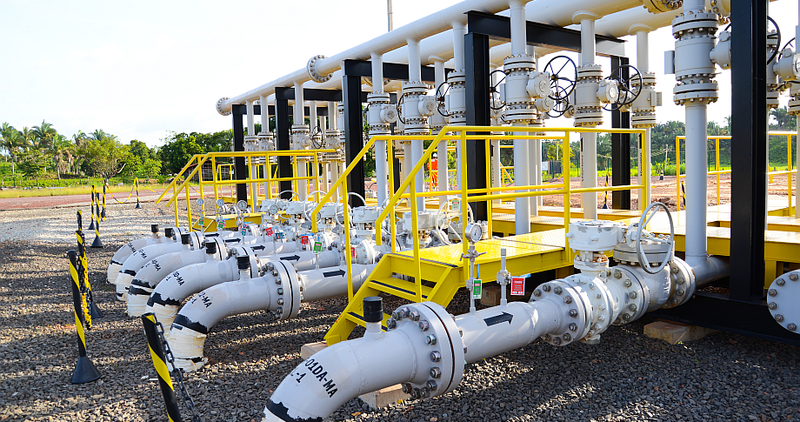 With daily production of up to 8.4 million m³, Eneva is the largest private operator of natural gas in Brazil. Eneva holds more than 27,000 km² of exploration acreage under license by the ANP (National Agency for Petroleum, Natural Gas and Biofuels) in the Parnaíba Basin, in the State of Maranhão (northeast Brazil). Eneva operates seven fields: fivee of them in production (Gavião Real, Gavião Vermelho, Gavião Branco, Gavião Caboclo and Gaviãi Azul) and three of them in development (Gavião Preto, Gavião Branco Norte and Gavião Tesoura). In addition, the company owns seven Discovery Assessment Plans(PADs), seven exploratory blocks acquired in the ANP’s 13th Bidding Round, in 2015, and five exploratory blocks acquired in the ANP’s 14th Bidding Round, in 2017. 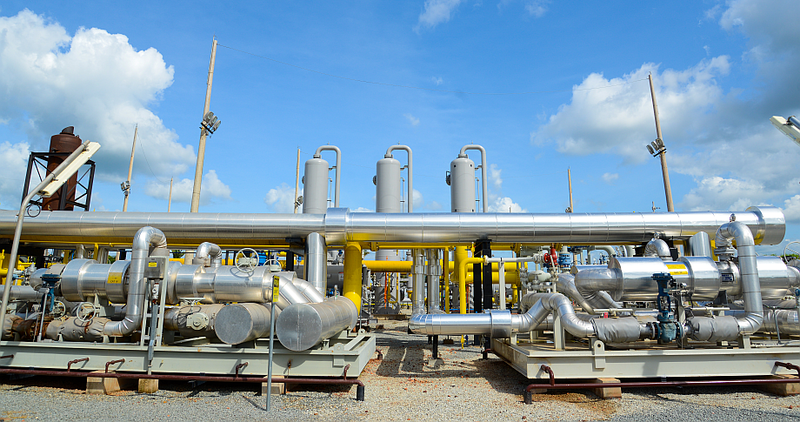 Non-associated, onshore natural gas is very competitive in terms of finding, development and production costs, and this leads to the attractive value of the resulting energy we generate. Furthermore, our reservoir-to-wire model works well in the context of Brazil’s well developed electric transmission infrastructure, especially when we compare this to Brazil’s limited pipeline network. The model presents itself as the most effective monetization vehicle for the country’s onshore gas. 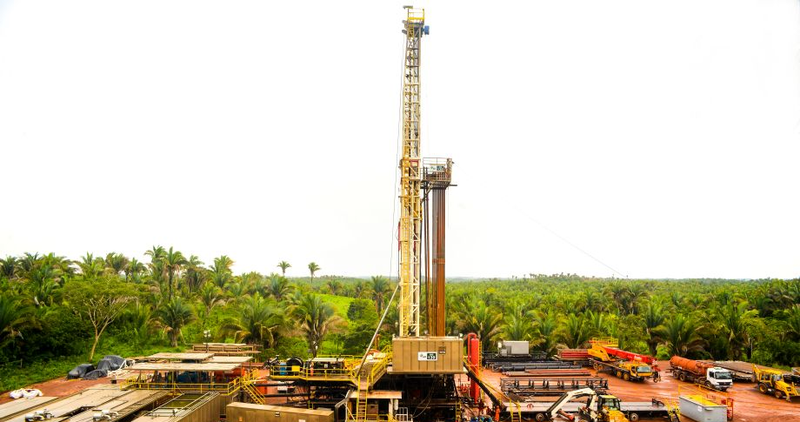 In 2017, Eneva reached more than 100 drilled wells in the Parnaíba Basin, an outstanding result for a new frontier basin. Eneva is the largest natural gas operator in the country. ENEVA is the country’s largest natural gas operator. For more information about certified natural gas reserves, visit our Investor Relations website.